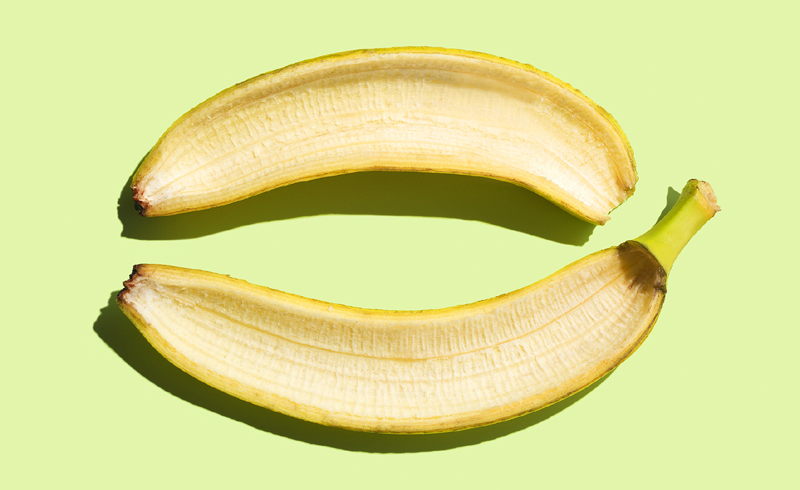 Bananas: peanut butter’s BFF, a necessary addition to any smoothie and an all-natural shoe polish. Wait, what? Yep, it turns out banana peels are great for making your shoes look shiny and new again. Step 1: Peel the banana, set the peel aside and enjoy a nice snack before you start buffing. Step 2: Rub the inside of the peel on your shoes and watch as the scuffs disappear. Step 3: Use a soft cloth to remove any residue. Now you’re ready to hit the town in your fruity fresh shoes.